If your investors have been looking for the unicorn that is a multi-family income producing property in the heart of Athens then you can tell them you have found it ! Located 100 yards off of Prince Avenue in Normaltown and directly across the street from Athens Regional Hospital this property is completely leased up and the future values have huge upside as the area continues to be the fastest growing in The Classic City. With the ability to walk to coffee shops, bars, restaurants, and the new UGA medical campus this well built property will never go out of style. If the three keys to real estate are location, location, location then 190 Georgia Avenue has all of those and more. 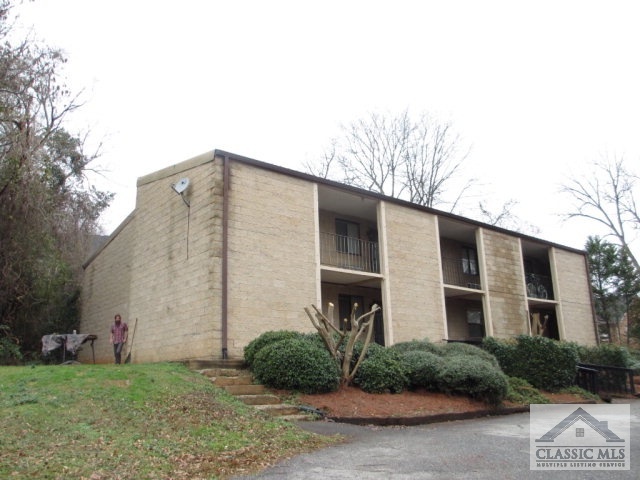 This is one of the few chances to own a multi-family property right in central Athens and we expect multiple offers on this one so contact your investors today ! 190 Georgia Avenue #10, Athens GA 30606 is a Apartment, with 10 bedrooms which is recently sold, it has 5,310 sqft, 0.0-0.25 sized lot, and 0 parking. A comparable Other, has bedrooms and 0 baths, it was built in and is located at and for sale by its owner at $ 0. This home is located in the city of , in zip code , this County Other, it is in the Subdivision, and Bedgood Glenwood are nearby neighborhoods.